PC and PlayStation gamers have been playing superhero online in Daybreak Game Company’s DC Universe Online has been out for five years now — but they won’t make it to six without Xbox gamers finally joining them. 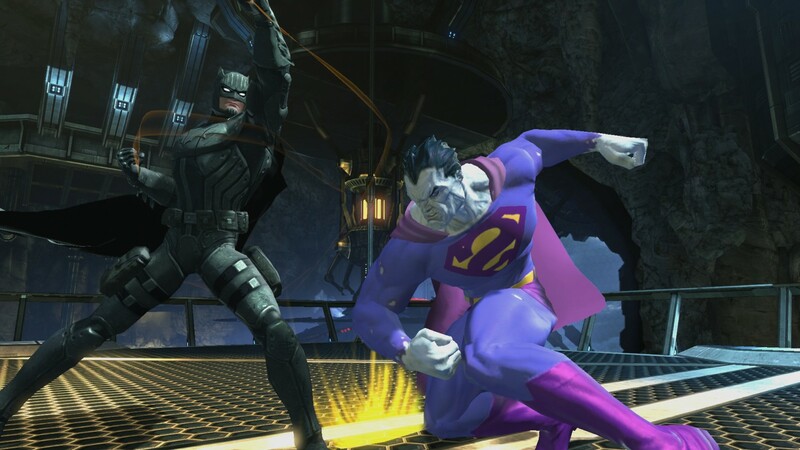 DC Universe Online will come to Xbox One this spring, Daybreak announced today. Daybreak was founded as Sony Online Entertainment in 1998 before Sony sold off the studio to private equity group Columbus Nova in February of 2015, which explains why the game didn’t originally come to Xbox. Along with the Xbox One port, Daybreak also announced that it would bring cross-platform play to the PlayStation 4 and PC versions of the MMO later this month but made no such announcement about the Xbox One version. XBLA Fans then reached out to Daybreak, which confirmed that “there are no current plans for Xbox cross-play with the PC.” We’ve asked why that is the case and will update this story should Daybreak issue a response. 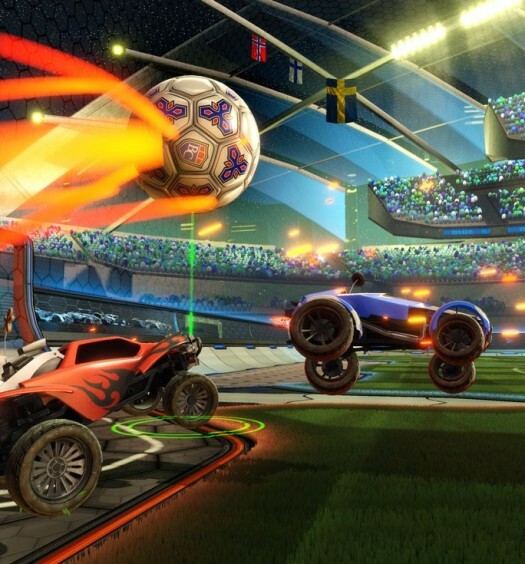 Just last month a release for Rocket League, another game that was formerly only available on a PlayStation platform and the PC, was announced sans the cross-platform play enjoyed by PS4 and PC gamers. 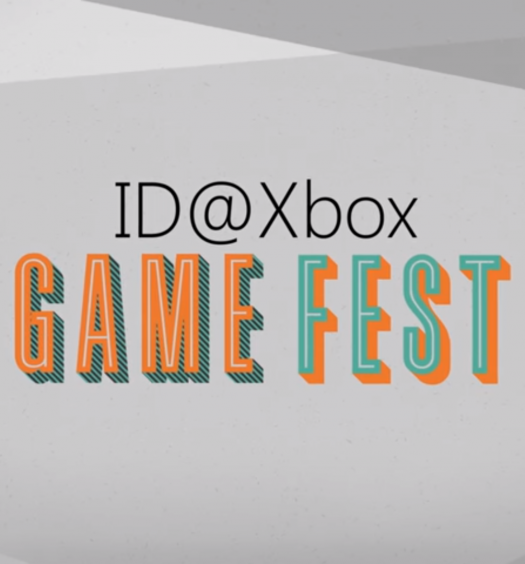 At the time developer Psyonix, Inc. claimed the feature wasn’t possible on the Xbox platform, but XBLA Fans pointed out that several Xbox games have in fact supported cross-platform play.